In the presence of the Moroccan King, Mohammed VI, the first sod was cut in Ouarzazate for the construction of a fourth power plant – NOORo IV – inside the world's largest solar power complex. KfW signed the loan agreement for EUR 60 million for the construction of NOORo IV back in November 2016 in the presence of the Federal Minister for Economic Cooperation and Development, Gerd Müller, at the United Nations Climate Change Conference in Marrakech. The commissioning of this photovoltaic plant, which will likely take place in the beginning of 2018, will see an annual savings of at least 56,000 tonnes in CO2 emissions. When all four power plants are combined, CO2 emissions will be reduced by around 800,000 tonnes every year. The Noor complex is scheduled to be completed by 2019 and supply a total of 580 megawatts of output power from three solar thermal energy plants and one photovoltaic plant. The complex near Ouarzazate has garnered significant international attention. 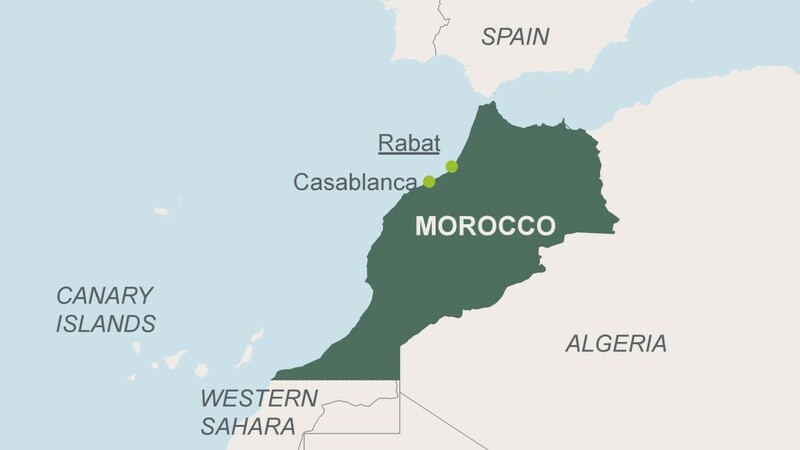 It is a reference project aimed at fostering the breakthrough of the climate-friendly future technology on the whole continent — not only in Morocco but also in other North African countries. KfW is helping Morocco in many ways to become less dependent on energy imports and to rely more on climate-friendly technology. These are concrete steps to reduce greenhouse gas emissions and curb climate change, objectives that KfW Development Bank also pursues in other countries of North Africa and the Middle East, such as Egypt and Tunisia. Markus Faschina, Project Manager Energy, at the solar power plant NOOR I Ouarzazate. You may use the texts of KfW Special Topics free of charge for editorial purposes, except pdf-files created by third parties. Please note that the photographs are subject to copyright. More photos for free use you can find in the KfW Photo Archive .